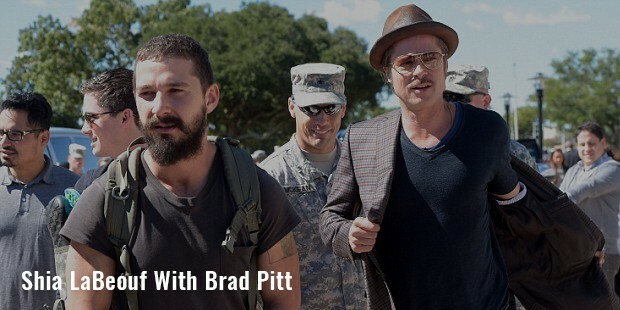 Shia LaBeouf is an American actor and director. 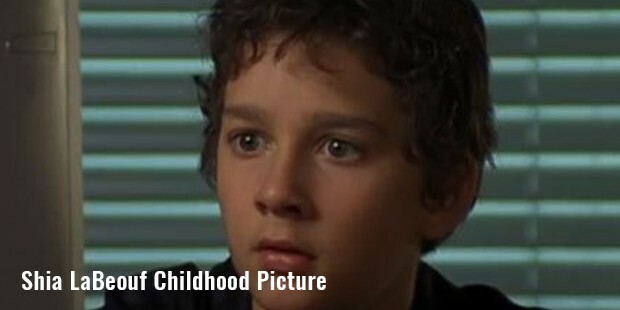 He is known for the character Louis Stevens in EvenStevens. 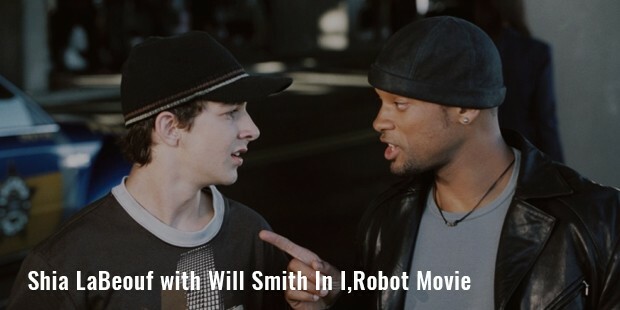 He made his film debut in 2003 in the movie “Holes.” In 2004, he made his directorial debut with “Let’s Love Hate” and later directed another short film titled “Maniac” in 2011. He starred in “Disturbia” and “Surf’s Up” in 2007 which proved to be a commercial success at the box office. He was casted as Sam Witwicky in the Transformer series and also played the role of Indian Jones’ son in 2008 Indiana Jones film. LaBeouf was born to Shayna and Jeffrey Craig LaBeouf on 11 June, 1986 in California. LaBeouf attended Alcoholics Anonymous as a child along with his father. He has also admitted to being subjected to verbal and mental abuse by his father as a child. 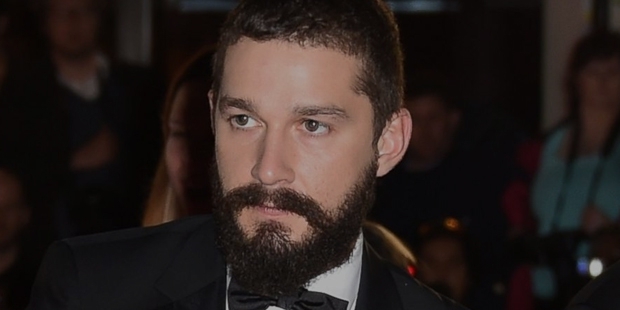 LaBeouf has stated that his father was on drugs and was placed in a rehab for heroin addiction. His parents divorced eventually due to financial problems. LaBeouf began performing stand-ups when he was only 10 years old. The main reason LaBeouf started acting was because his family was broke and not because he was serious about pursuing the career. In 2000 LaBeouf became famous among the young audience for his character Louis Stevens in Even Stevens. He appeared in “Holes” in 2003 and co-starred in Constantine in 2005 alongside Keanu Reeves. In 2007 LaBeouf starred in “Disturbia”. He received positive response for his role in the movie. 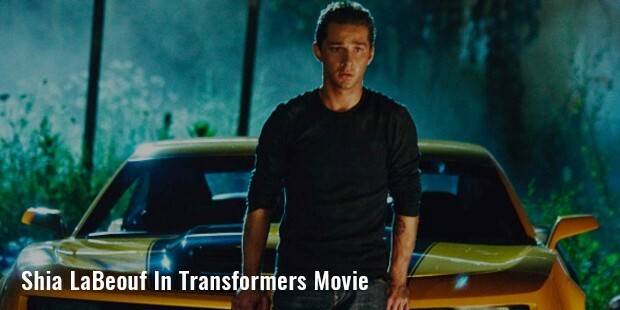 He next played the character of Sam Witwicky in “Transformers.” He later acted in “Indiana Jones” and “Eagle Eye” in 2008. He made his music video directorial in 2009 with “I Never Knew You.” He appeared in the movie “Wall Street: Money Never Sleeps” in 2010 which was the sequel to “Wall Street” in 1987. LaBeouf is known for his role as Louis Stevens in “Even Stevens” on Disney Channel. He shot to fame with “Disturbia” and “Surf’s Up.” He later starred in the “Transformer” series including the sequels “Transformers: Revenge of the Fallen” in 2009 and “Transformers: Dark of the Moon” in 2011. LaBeouf started dating China Brenzer from 2004. He met Brenzer on the sets of “The Greatest Game Ever Played” and dated until 2007. He broke up with her due to his busy work schedules. He later dated English actress Carey Mulligan from 2009 to 2010. He acknowledged to having a relationship with Isabel Lucas while she was dating Adrian Grenier and Megan Fox while she was still seeing Brian Austin Green.